Up Helly Aa – Up Helly Aa is a digital entertainment company based in Scotland with a focus on developing & producing feature films & TV projects. Up Helly Aa is a digital entertainment company based in Scotland with a focus on developing & producing feature films & TV projects. Up Helly Aa Ltd was founded by producer Kathy Speirs in 2012 to develop, package and produce feature films and TV projects for the International Market. 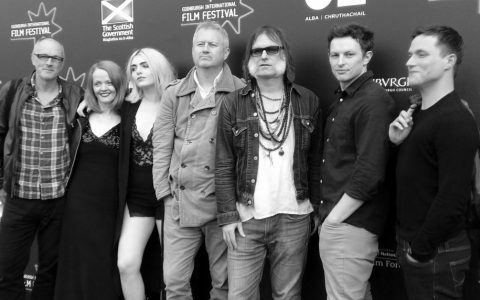 Her first feature film multi-award winning MOON DOGS (2016) was an official UK/Irish coproduction with Ripple World Pictures & Directed by Philip John. Funded by Creative Scotland, Ffilm Cymru Wales & the Irish Film Board. It had its world premiere at Edinburgh International Film Festival 2016 where it was selected for Best of the Fest and subsequently won the Best International First Feature award at Galway Film Fleadh 2016. 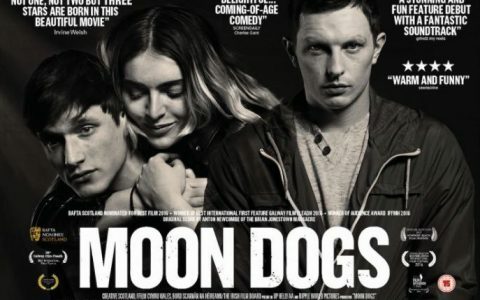 MOON DOGS was nominated for a Bafta Scotland award for Best Film & won a BAFTA Cymru for Best Actor. It also won the audience award at the IFFMH and Best Film & Best Actor at the Newport Beach Film Festival 2017. It was theatrically released in UK/Ireland 2017 distributed by Amber Content and bought for Broadcast by BBC Scotland.